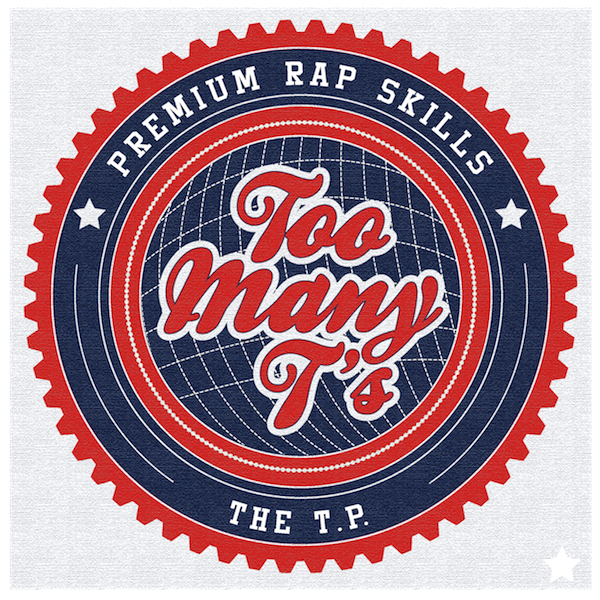 Too Many T’s Debut EP Out NOW! Too Many T’s EP, The TP, finally see’s the light of day! Four tracks, four videos (two of which can be seen HERE) and support, both on the airwaves and online, has been vast. John Kennedy from XFM fame has been championing the tracks on his late night show and had the guys in for a live session on the day of release. Check out how they went down over at the LISTEN AGAIN page (it starts at 1.5hrs). Boom Bap and Hazard are yet to have their videos released, but soon come, so keep an eye on Too Many T’s YouTube Channel. Go and grab a copy of the EP for yourself HERE and catch the Dynamic Duo of Hip Hop alongside John Kennedy at Tooting Tram & Social THIS Friday night. Last week saw London’s Dynamic Duo, Too Many T’s, release their first original track and that gave it away via their Facebook page. It Ain’t Right feat. Alena was instantly picked up by John Kennedy at XFM who featured it on his show the same night. It Ain’t Right is one of four tracks from the forthcoming EP which is to be released next month on their own label, Drop Cat Records. To celebrate the release, Too Many T’s have live sessions booked into radio as well as shows supporting the likes of Foreign Beggers and The Cuban Brothers. 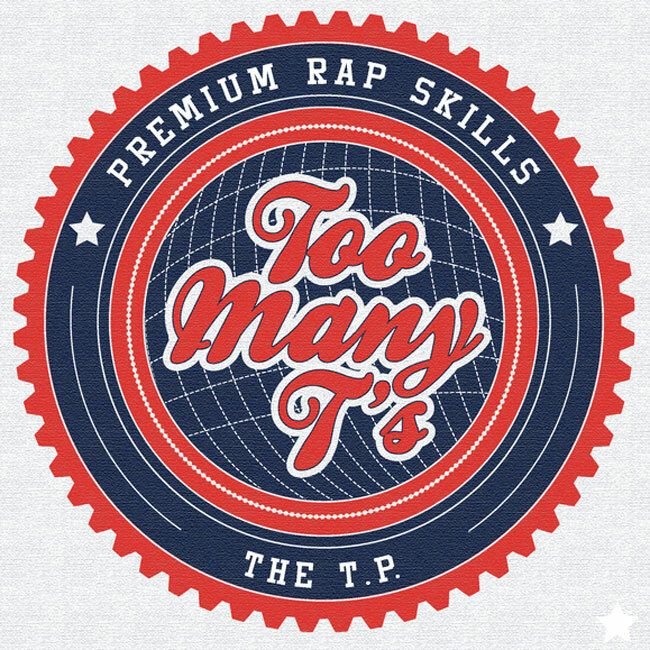 Go and pay a visit to Too Many T’s Facebook page for more information and to download It Ain’t Right for free. This Is Now Agency is a forward-thinking Creative, Bookings and Management Company. We work with both established and up-and-coming acts, booking singular shows and full, perfectly routed tours throughout the United Kingdom, Europe and beyond. If you have any enquiries regarding one of our acts or events, please don’t hesitate to contact us.